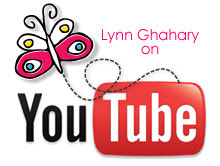 Lynn Ghahary :: Pieces of Me ...: World Card Making Day! Okay so I know I am a day late with this post but we were out for most of the day yesterday and I just didn't get a chance to get this up on my blog. But as they say better late than never, right? 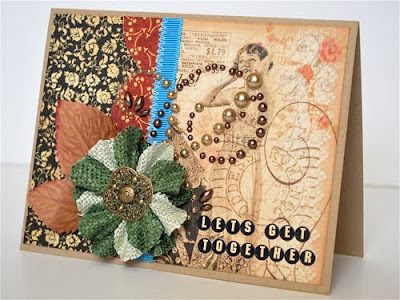 I wanted to share with you a few cards I created using the October kit from My Scrapbook Nook. This kit features all sorts of vintage inspired papers from Graphic 45 so I had to call on my inner domestic goddess for these. I really like how they turned out. 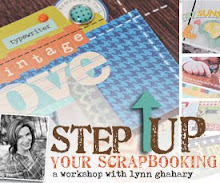 Everything you see here is available from My Scrapbook Nook either in the main kit or as an add-on except for the Jenni Bowlin tiny alphas (those are from my stash!). I still have lots more kit left and another project in the works that I hope to finish soon. Thanks for stopping by! These are wonderful! 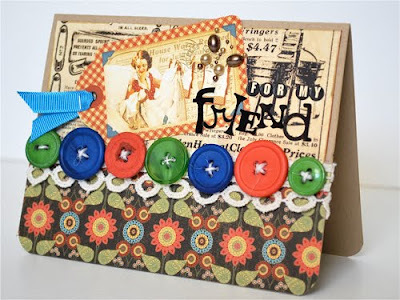 Love how you layered everything, and played with buttons on the second card - gave it a more modern twist. i'm not a huge vintage person .. but these are really beautiful! love all the textures! 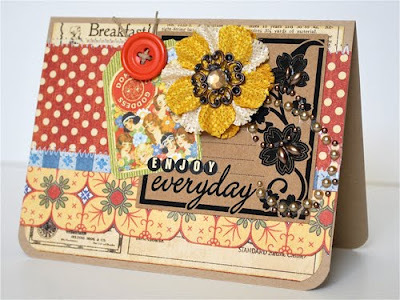 I love vintage - you did an excellent job on these cards, they are fantastic - REALLY!!!!!!! beautiful cards, lynn! sorry i haven't emailed you back. 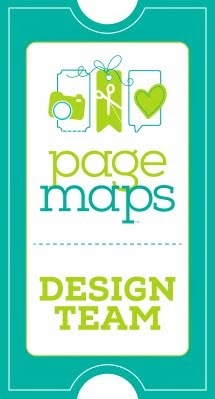 i'm reading your blog though and love everything you've been posting! i'm looking forward to seeing what happens with pebbles and ac! I haven't seen these before, Lynn - they *fabulous*!